swimming as a game of skill—rather than test of endurance. 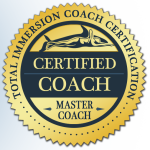 In the Total Immersion method, fitness happens while you learn and improve skills. If you're unable to complete a single pool length, you are not lacking fitness! Swimming 25 metres takes no more fitness than walking 100 strides! What you lack is skill—but not just any kind of skill. Swimming is an aquatic skill, while humans are terrestrial mammals. 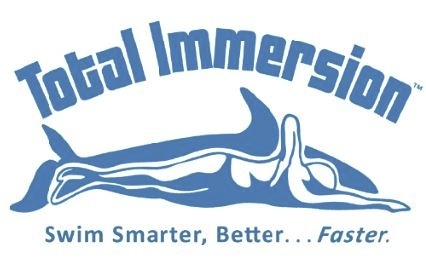 Total Immersion instruction puts you at ease in the water, then teaches you to cleverly adapt human anatomy to swim more like an aquatic mammal.